Welcome to target2025.com. A website about how to best save and invest for retirement. The name target2025 refers to the year I hope to retire. The information on this website is relevant regardless of when you want to retire. Is it best to save money for retirement or is it better to invest money for retirement. The truth is that the best option is to do both. Use the tax deductions that you get to but as much money as possible into a 401K or similar. To not use the tax deductions is to ignore free money. How much you gain from using the deductions depends on your tax bracket but you will always be a lot better of by taking advantage of the deduction. You 401K will give you a good base for a retirement. I do however also recommend that you try to invest as much as possible as well. Try to make sure that you have enough money to buy a house without a mortgage and have enough money each month to live a good life. How much you need to set a side each month depends on how old you are. If you are in your 20:s then USD5 a day is enough to be able to build a large nest egg. This should be very easy to achieve if you make a budget. If you start investing later in life when you are closer to retirement then you will need to set a side more each month. If you are between 20 and 50 years of age then you can invest your retirement money in moderately safe investment such as stock. You can also keep a small percentage in more high risk investments. Once you hit 50 you should start to move your investment money to safer investments and I do not recommend keeping money in stocks when you have hit 60 (if you plan to retire at 65). The reason you want to move money away from stocks and other high risk investments once you become a little older is that you want to avoid taking loses in a stock crash. If you have another pension that is high enough to survive on even if a stock crash takes place then you can keep the money in stock. It does usually not take very long for the stock to recover. Forex certificates allow you to make money from the fluctuations on the currency markets. Binary options is a instrument that let you gamble on the financial markets. Read more by visiting binaryoptions.net. CFD Certificates is a high risk instrument that allows you to trade with a high leverage. as well as other complex instruments. More suitable investments include stocks, property, EFT:s and mutual funds. 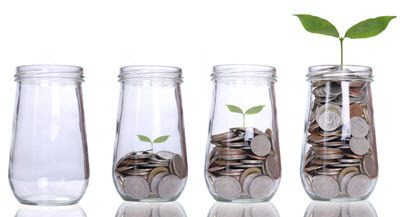 A dividend portfolio can be a very good option for anyone who wants to invest for retirement. 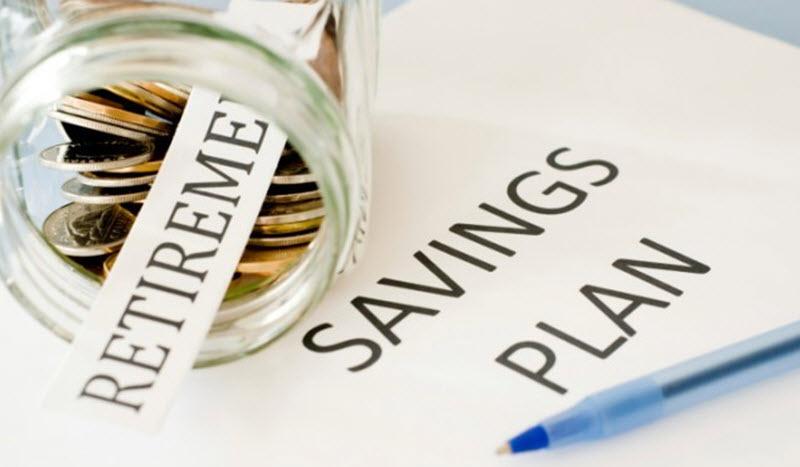 There are many different thoughts and ideas as to how much you should save for retirement. There is no answer that suits all. A person that has a mortgage free house to live in will need a lot less each month to survive compared to a person that needs to pay rent or mortgage payments every month. It also depends on whether you want to be able to live of the returns of your investments or whether you think it is okay to burn to through your saving during your golden years. To live of the returns is a safer option since it is very hard to know how long you are going to live. I recommend that you try to save enough to be able to live of the return. If this is the plan than you can calculate how much you are going to need to save by looking at how much you think you will need each year. Lets say that you want to have USD50 000 a year. Lets also assume a that you are able to earn a 5% return on your money investing in dividend stock. This is a high return and a more conservative estimate would be 3.5-4%. In this case you will need to save a total of USD 1 000 000 (50 000 / 0.05 ) to reach your goal. If you assume a 3.5% return you need to save about USD 1 430 000 (50 000 / 0.035) to reach your goal. Always try to save more than you think that you are going to need to retire. You can never have too much money to retire on. If you are young and in debt than it can be better to focus on getting out of debt rather than saving extra money for retirement. (This does not include your mortgage). But you should still try to save the maximum tax deductible amount each year.